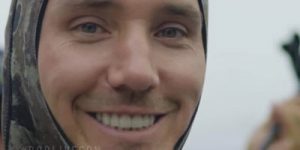 To truly understand sharks, award winning director Rob Stewart knew you had to swim with them. 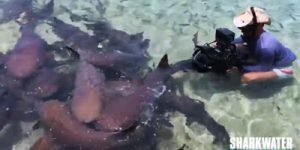 Immerse yourself in world of sharks the way Rob did. 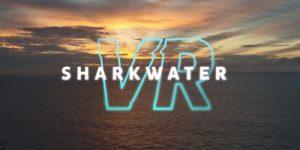 Swim with sharks in full virtual reality! And the best thing is, you don’t even have to get wet! Fo the VR experience: Open this video on your phone and watch it on VR using Google Cardboard or other VR Headsets.